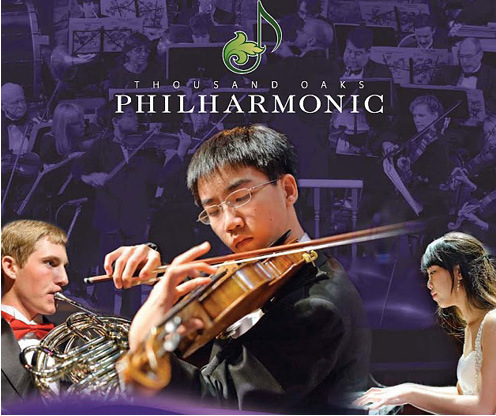 The Thousand Oaks Philharmonic, formerly known as Concertos with Orchestra Thousand Oaks (CWOTO), was founded in December of 2000 as a California registered non-profit educational organization, with its foremost purpose being to provide exceptional piano students in the area with an opportunity to be featured as soloists with a professional orchestra. Because of the resounding success of the first concert, the community interest, and a desire to give as many students as possible this remarkable opportunity, other instrumentalists, as well as pianists, were invited to solo in subsequent concerts. 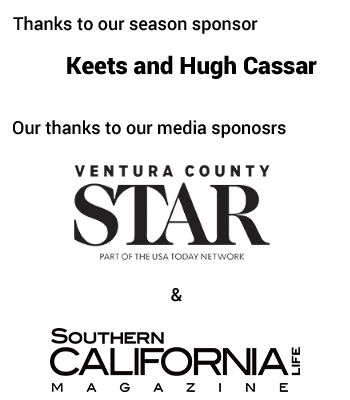 The Ventura County area is rich in talent, with an unusually high concentration of young artist-level musicians living in our midst. Perhaps it is no coincidence that our schools graduate some of the highest-ranking and well-prepared students in the state, and their level of achievement in other fields naturally mirrors those results. 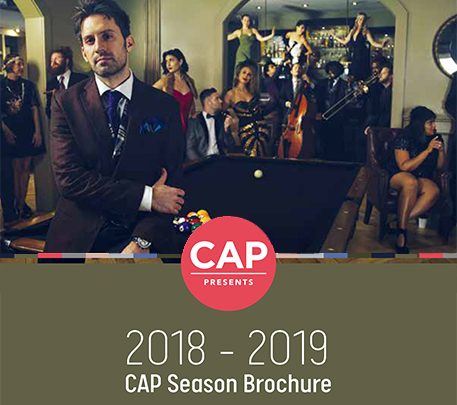 *To purchase tickets to the 2018 Thousand Oaks Philharmonic Season, please call Subscriber Services at (805)449-2775.